This is the fourth and final extract from a wonderful book called “The Talking Machine Industry” written by Ogilvie Mitchell in 1924. 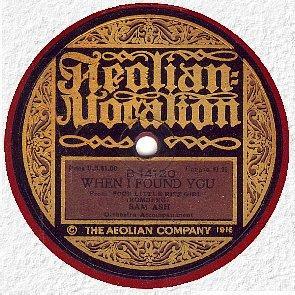 This section covers the Aeolian Company of America, a frisky new arrival on the record scene in 1924 having started to make Vocalion phonographs and records in 1917. Ogilvie, our scribe, seems to have drunk deep from the Aeolian PR cup and this extract feels at times more like a puff piece than his earlier pieces on Pathe Freres, The Gramophone Company and The Columbia Phonograph Company. He describes Aeolian as well financed, with a superior business model and delivering top notch products. 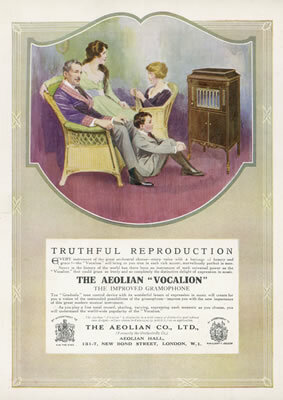 He even concludes “we feel certain that, as time goes on, they will hold one of the most exalted positions in the talking machine world.” Aeolian would sell Vocalion with the year, so exiting the record business and the Aeolian business unwinding quickly thereafter…..
“The Aeolian Company of America first came into notice as the manufacturers of player-pianos and instruments of that genre. With untold capital behind them they forged ahead with remarkable vigour. 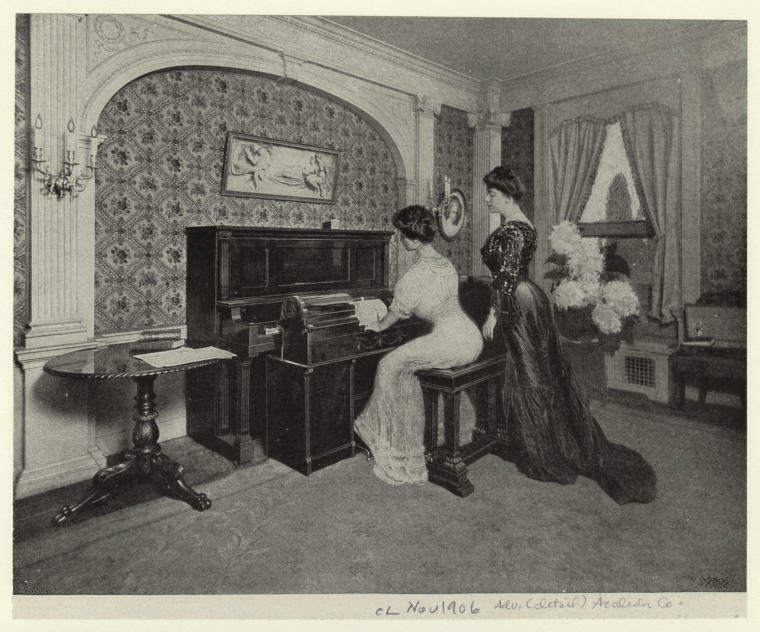 A fine hall, with magnificent show-rooms and business premises, was erected on an advantageous site in New York, and as if by magic the great corporation bounded into the forefront of the musical manufacturing world. But this was not achieved without deep thought and careful planning. For a long time there had been active brains at work, considering, devising, scheming, and not until every action of the future had been thoroughly weighed and balanced was a move made. As soon as the company felt itself to be on a sound and solid basis it mentally bridged the Atlantic and set up an English house in Bond Street, London. The Aeolian Hall on this side, with its high-class concerts and musical entertainments, is now one of the most popular features of the West End, and the Aeolian Orchestra, a specially selected body of musicians, is second to none in thekingdom. 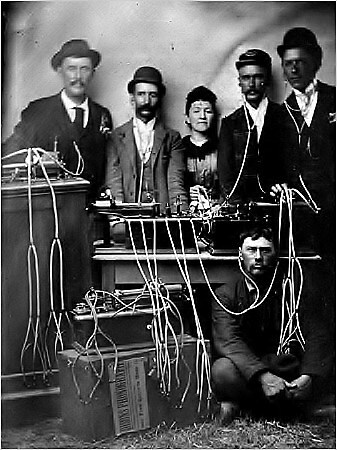 The spirit of enterprise pervaded the minds of all those who were in any way connected with the firm, and it was this spirit that brought forth the Aeolian-Vocalion, the talking machine which is the company’s special product. We are told that, in the late summer of 1912, there arrived in London a Mr. F. J. Empson, a resident of Sydney, Australia. 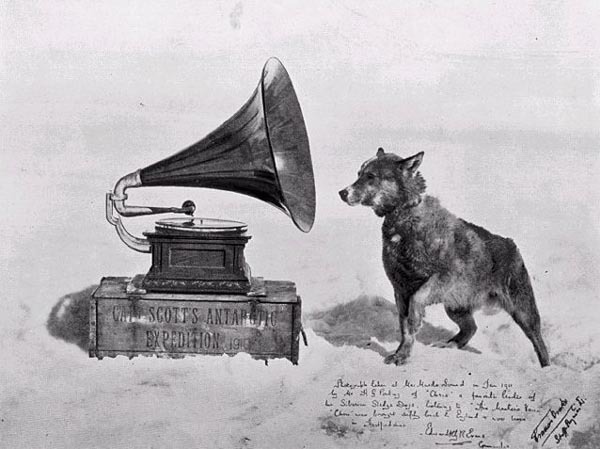 He brought with him a gramophone in which was embodied a wonderful patented device for controlling musical effects. 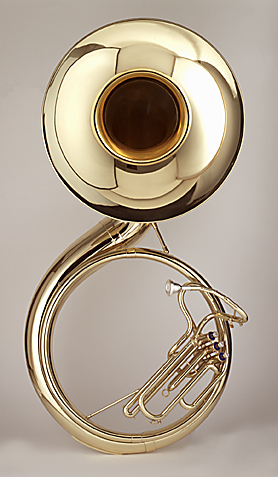 This, in the opinion of its inventor, added so immeasurably to the musical value and charm of the instrument that he thought he had but to show it to manufacturers to secure its immediate adoption. As has been the fate of so many geniuses, mechanical and otherwise, since the world began, Mr. Empson found it impossible to gain a satisfactory audience with those whom he approached. Discouraged and depressed he purchased his passage home and was on the point of sailing, when he accidentally encountered a friend to whom he related his disappointing experiences. This friend was well acquainted with the officials of the Aeolian Company’s London house, and earnestly advised the poor, disheartened inventor to make one more attempt to have his contrivance exploited. He told him of the company and directed him to their offices. With just one faint ray of hope illuminating the darkness of his mind, the inventor made his way to Bond Street. For the first time since his arrival in England the reception that he met with was satisfactory. 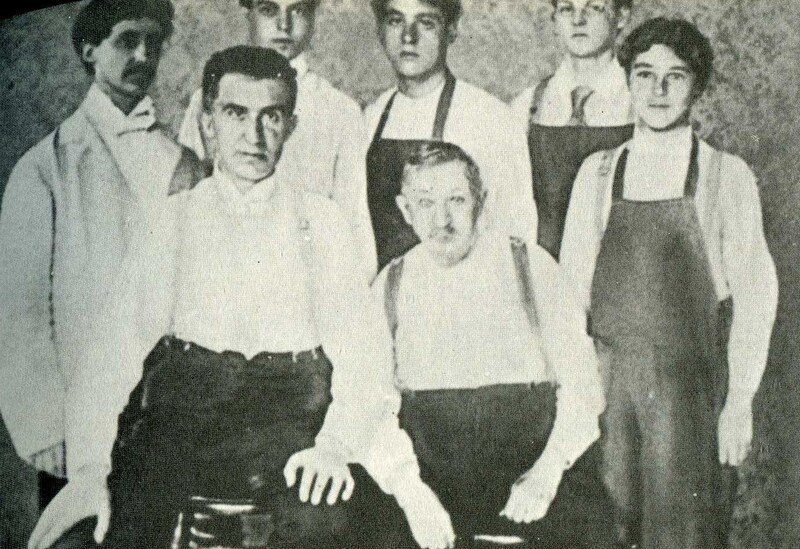 The Aeolian officials were so impressed with the value of the new feature that they took an option on the patents, and instead of returning to Australia, he and his instrument were immediately shipped across to the head offices of the company in New York. 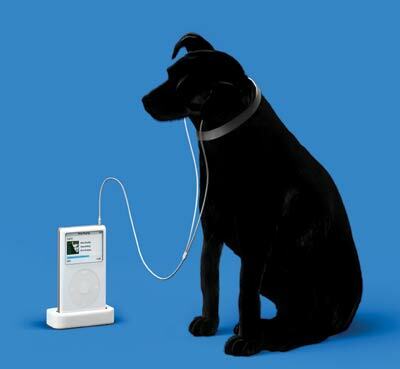 There the directors and experts at once grasped the possibilities of the invention. Without delay they had the patents investigated, and on finding them sound and inclusive, closed with the inventor on a mutually satisfactory basis. Thus was the Aeolian-Vocalion, with its Graduola attachment, launched upon the world. 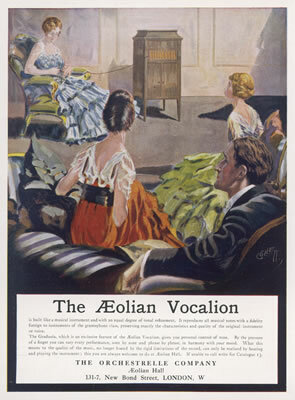 Apart from the advance made by the company in the style of their machines and the accuracy of reproduction of all records submitted to the test of the turntable, the Aeolian-Vocalion itself was voiceless, which means the firm manufactured no records of their own. That was to be a big consideration for the future. In the meantime the energies of the concern were concentrated upon the Graduola. This device obviated the use of different toned needles, the muting of horns, the opening and closing of shutters, and all the various methods which had been adopted of altering the tone of the gramophone to suit the ear of the listener. It gave into the hands of the operator a perfect means of controlling the reproduction of the record. Modulation of the voice of a singer could be governed at the will of the gramophone user, and in that way the listener could guide to his ear inflexions and variations which were more agreeable to him than the actual recording. It may be said that this principle is altogether wrong, and that if you choose to vary the conception of the vocalist you do not get the true value of the voice. This is undoubtedly quite right, but it very often happens that the idea of the listener is at variance with the idea of the singer. 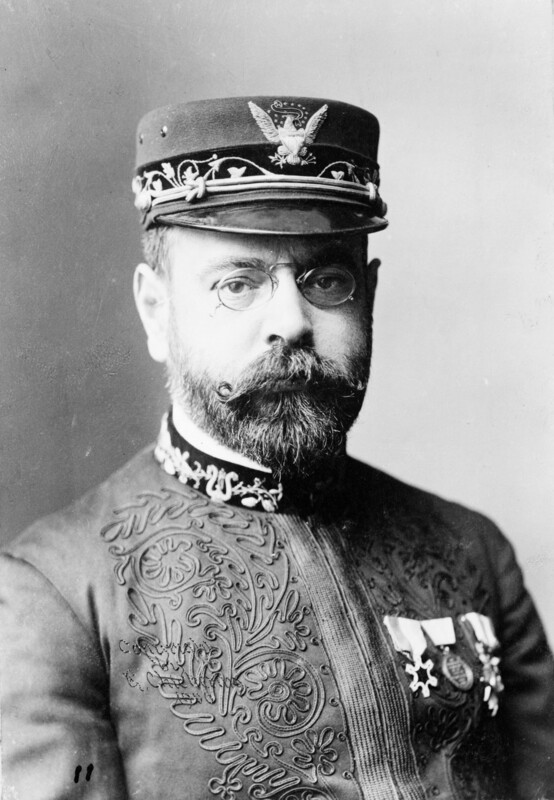 We know many persons who have no liking for the forceful tones of Caruso, but by the use of the Graduola these may be so subdued that their beauty can be acknowledged and appreciated. The musical instinct of the listener imperceptibly directs him while he holds the little attachment in his hands. The simple contrivance of Mr. Empson, like many other inventions, was merely the adaptation of a known fact to a new outlet. Everybody knows that air carries sound and that if the current be reversed the sound becomes fainter. Therein lies the secret of the Graduola. 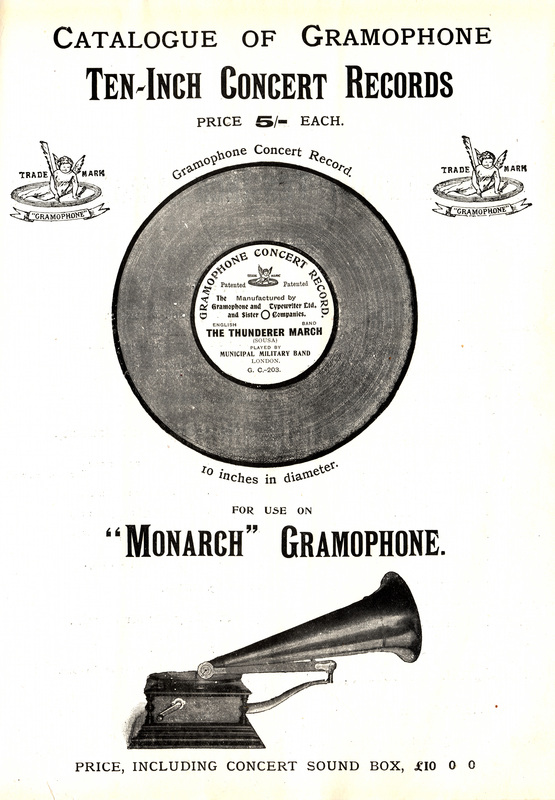 A slender, flexible tube connects the gramophone with the operator. At the end in the fingers of the manipulator is a valve which he pushes in or retracts according to his personal desire. Thus the sound given forth from the machine is regulated at the will of the performer. He, or she, can therefore listen to the record in the manner desired. It is as simple as A, B, C, but it had never been applied to the talking machine before the Aeolian-Vocalion made their arrangement with the inventor.